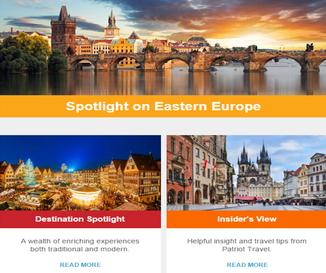 The Ensemble E-zine is a monthly e-mail that focuses on a specific destination spotlights and travel style. 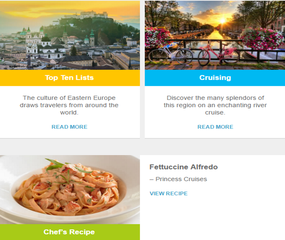 The monthly e-mail includes a variety of articles covering cruising, and destination experiences as well as a monthly recipe and ship showcase. Head to Asia for an intoxicating mix of ancient and modern! From golden temples to lush green landscapes there’s plenty to keep you inspired in the countries from Japan to India. Sunrise over the Great Wall of China. From the contrasts of South Asia to the splendors of the Orient, Asia captivates us with ancient sights and exciting experiences. Golden temples, lush green landscapes and cities that bring the ancient and modern together; this is one intriguing destination. Appreciate the customs of Japan by staying at a Ryokan Inn, enjoying a traditional tea ceremony and observing a Kabuki performance. 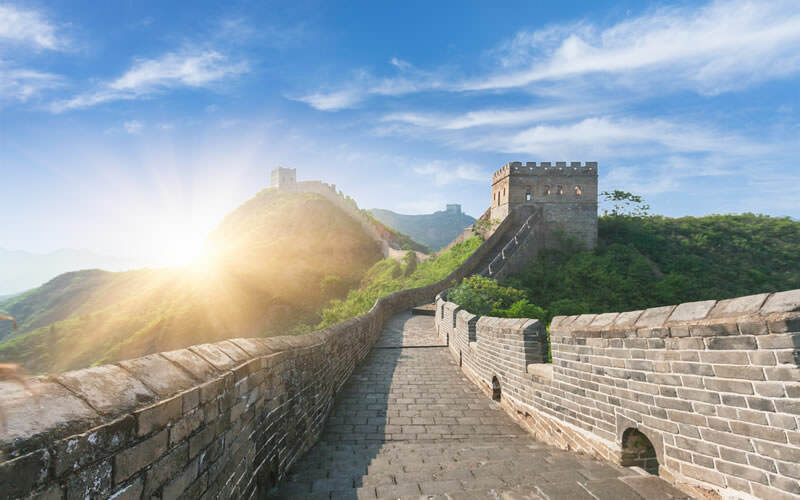 Walk the Great Wall of China, see the famed Terra Cota Warriors and cruise the legendary Yangtze River. Visit Ankor Wat, Cambodia, the world’s largest religious monument and significant archaeological site, now easily accessible by land and river cruise. Wander the streets of ancient Hoi An, a UNESCO World Heritage Site that reflects the rich history and traditions of Vietnam. Enjoy leisure time at the beach or snorkeling and scuba diving at Thailand’s glorious sun soaked islands. Discover Myanmar, now open for visitors, with river cruising, cycling and ballooning popular ways to explore. Don’t miss clean, modern Singapore with it is many world-class attractions and a myriad of activities on Sentosa Island. Marvel at the beautiful Taj Mahal which tops India’s list of favorite visitor attractions along with the Golden Palace at Amritsar and houseboating the peaceful Karala backwaters. Be enthralled by Bali, the star of Indonesia, with its lush green rice terraces and ancient temples dotting the landscape. Luxury travel options abound across the region to enhance your vacation with sybaritic delights you may not find anywhere else. High-end hotels in Asia are renowned for their over-the-top levels of luxury while luxury rail and cruises pamper you during your time in Asia. Check out this month’s Top Ten list for more. You’ll want to do some shopping while you’re here. It’s a very popular pastime in Asia. Get in touch with the local way of life by strolling through markets where you’ll see everything from snakes for eating to tailor made clothes. Shopping for luxury goods is a pleasure along Orchard Road, Singapore’s retail and entertainment hub, and Hong Kong’s "altar of retail", Causeway Bay. Order a suit custom made for you by master tailors. It will be ready the next day! Cruising options for Asia are growing for both river cruises that take you inland and big ships calling at coastal ports, a good way to see several countries on one vacation. For more see the Cruising article. Asia is certainly a fascinating destination that will show you rare treasures and cultural wonders on every visit. Onsen, Outdoor hotspring at ryokan. Pawel Sewera of JTB, USA is back to tell us about the Luxury Escapes program in Japan. Immerse yourself in Japanese culture on a vacation designed exclusively for you! Q: Tell us about the Luxury Escapes program you offer in Japan. The LUXURY ESCAPES division specializes in designing unique, custom-made itineraries and in providing behind-the-scenes access. We are proud to offer our valued clients access to a wide range of special cultural and culinary experiences that will make their trip a very unique one. We cover the entire country of Japan. Q: Tell us about the Exclusive Programs that are available and what they are designed for? Q: What are your personal favorite Exclusive Programs? One of the most unique programs we offer, and my personal favorite, is the Kabuki Make-up demonstration. This program offers a sneak peek at Kabuki’s behind-the-scenes action as well as an exclusive performance that showcases the beauty of this traditional theatre. It is a very rare opportunity to interact with a real Kabuki actor. Q: What unique dining experiences are available? Elaborate dinners at ryokans are typically kaiseki ryori - Japanese haute cuisine comprised of a multi-course meal that feature local specialties and seasonal ingredients. They can consist of anywhere from 6 to 15 different kinds of food. The kind of food served will change according to the seasons, and available fresh ingredients. Q: Tell us about other special interest itineraries you have created for Japan. Most of our itineraries are tailor-made. We’ve created memorable trips for families, clients interested in Japanese history & culture, pottery, Bonsai lovers and so on. We even arranged a special private lecture with a former sumo champion turned politician and entrepreneur for one of our small luxury groups. Q: Can you describe the features that make hotels in Japan so luxurious? The Japanese have a world-renowned tradition of hospitality which they refer to as "omotenashi". It doesn’t just mean hospitality in the usual sense, but something related to an elevated politeness that makes customers valued and respected. Impeccable service is one thing that all top-notch properties in Japan have in common. Other hallmarks include: special attention paid to preparing the physical setting, elegant simplicity and subtle refinement. Q: What are some of the hotels you feature across Japan in the Luxury Escapes program? We work with all major Japanese and international hotels across Japan, including some top 5-star properties. We also have access to some unique, highest-rated ryokans (Japanese Inns). Q: Describe the experience of staying at a Ryokan Inn while in Japan. Ryokans offer a great opportunity to experience the traditional Japanese lifestyle and hospitality. They provide a special and relaxing experience that everyone should try. They vary greatly in terms of size, cost and style. Some, like The Kayotei Ryokan featured in Ensemble’s 2016 "Off-the-Beaten-Path" Hotel & Resort Collection, are small with just a few rooms, while others are larger, offering hotel-like facilities. Great emphasis is put on guest’s arrival into the ryokan. Staff aim to ensure that guests feel welcomed and relaxed from the moment they step onto the property. Upon entering the ryokan, guests will remove their shoes and will slip on the slippers that will be provided. They will also change into very comfortable cotton robes called yukatas that they will be wearing for the duration of their stay. Most ryokans offer Japanese-style bedding, but some high-end establishments may also offer a limited number of rooms with western-style beds. One of the most popular things to do at a ryokan is to indulge in hot springs called onsen (not all ryokans have natural hot springs). Ryokans take great pride in their beautiful bathing facilities and spas. The baths are usually gender segregated communal facilities, but some upscale ryokans also offer guest rooms with private baths. Together with hot spring baths, elaborate dinner is the highlight of a ryokan stay (Ryokan stays usually include a dinner in the evening, followed by breakfast the next morning). Q: Where are they located? 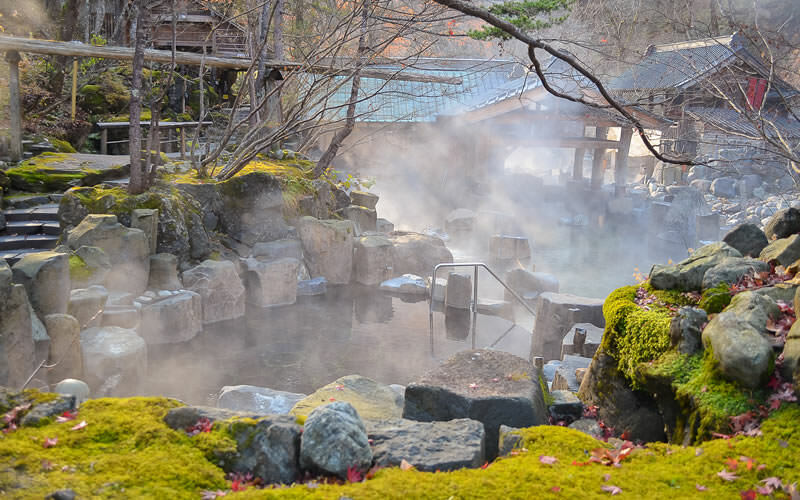 Ryokans can be found throughout the country, especially near hot spring resorts and in scenic areas. They can also be found in larger cities. Kyoto, for instance, is home to some of the finest traditional ryokans in the country. White frangipani flowers in spa. You deserve the very best while on your Asian vacation and what better way to achieve it than with sublime, luxury travel experiences. Be pampered and enjoy life at its height with these tantalizing options that will satisfy even the most demanding sybarites! This top ranked airline welcomes you in First Class with Private Suites or extra-wide flat beds with two windows, mood lighting and 1,000 entertainment options. Chef prepared meals on Wedgewood china are served at your table, whenever you choose. Arrive refreshed! Asia’s high-end hotels are renowned for their supreme levels of luxury. The Ritz-Carlton offers spectacular skyline and Mt. Fuji views from the elegant rooms and sumptuous club lounge on the 53rd floor with its garden terrace, dining room and library. Board the colonial-style Eastern & Oriental Express where your well-appointed cabin with en suite is a lounge by day and bedroom by night. Enjoy the passing scenery from the Observation Car, fine dining in the Restaurant Car or cocktails/entertainment in the Bar Car. A hot destination for fashion, electronics, watches, art and jewellery, you’ll find all manner of treasures from designer shops in Bangkok and Hanoi to Singapore’s Orchard Road; Hong Kong’s retail chic malls to massive duty free shops. Your spacious Explorer Suite aboard Viking Emerald has panoramic floor to ceiling windows, a wrap-around veranda, separate sleeping and sitting quarters each with a flat panel TV. Pre and post cruise stays at the luxurious Ritz-Carltons in Beijing and Shanghai are included. Three nights to remember: Marini’s on 57 for haute Italian cuisine on the 57th floor of the Petronas Tower 3; The high end Enak Restaurant Kl for spicy Malay food and Marble 8 Steakhouse, fine-dining eatery and stylish bar for the best cuts of Angus and Wagyu beef. Guests at the legendary Peninsula Hotel in Hong Kong (1928) have a fleet of Peninsula Green Rolls-Royce Phantoms at their service and a helicopter to whisk them on a range of scenic VIP adventures, including one spent on a private yacht in Millionaire’s Bay. Spend the holidays aboard the ultra-luxury Seabourn Sojourn sailing in style round-trip from Singapore. Choose from 16, 30 and 44-day itineraries that include an extended stay in Myanmar (Burma) for time to explore this fascinating country recently opened for tourism. 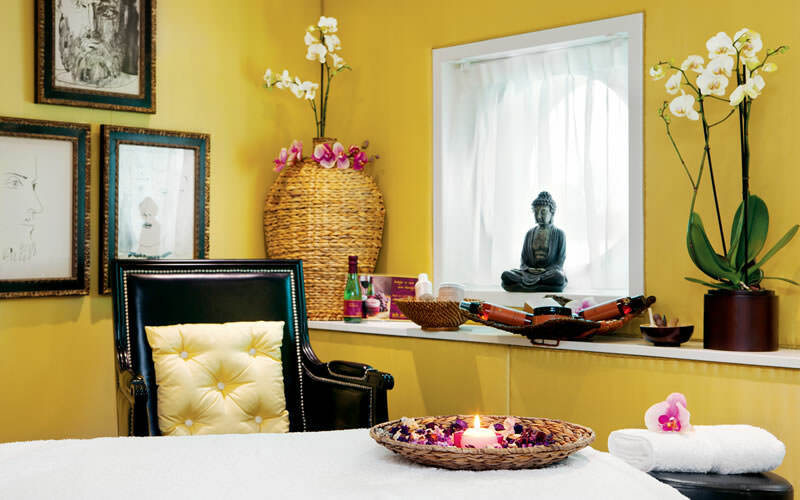 Be refreshed and renewed with a rejuvenating stay at a retreat in Bali. Famous for their unique spa treatments and Balinese massage, this is an indulgent, luxurious escape you’ll want to savor. Wellness never felt better! Travel like the rich and famous with customized itineraries from our On Location partners. Private excursions and one-on-one attention allow you to explore in peace and at you own pace. Unique behind the scenes events enhance your experience of this unique continent. Discover the wonders of Asia by cruise and river ship for an unforgettable adventure! Whether you choose an intimate river ship that takes you inland or a gleaming cruise ship that sails into the legendary ports of Asia, there are many options available in the intriguing regions between Japan and India. Gaze from the deck of your cruise ship at the bustling ports of Hong Kong, Singapore and Mumbai, Asia’s peaceful islands and scenic beauty. The contrasts are magnificent and you can see it all in comfort and style on a cruise aboard a luxurious cruise ship. From the rice terraces of Bali to the pagodas of Kyoto and everything in between, this is a continent that offers historic places and cultural wonders in abundance. After enjoying breakfast while you sail into a new and exciting port, go ashore to explore the local highlights. 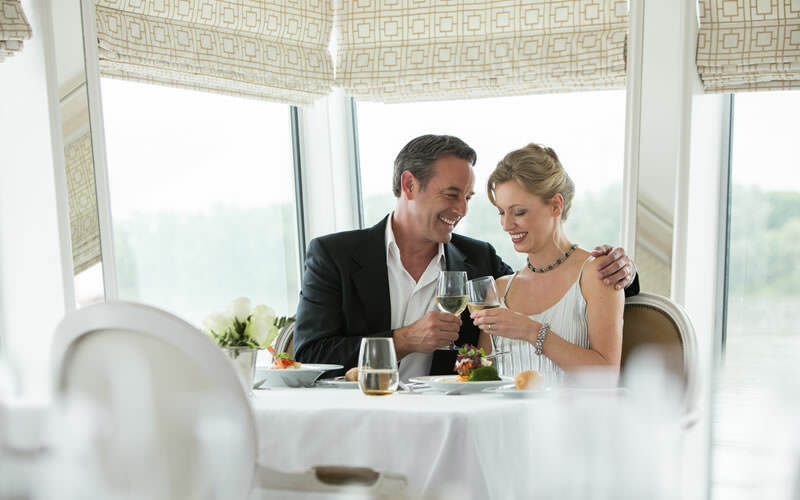 Your cruise ship is your home away from home, with every comfort you require waiting for you when you return from a day ashore, along with fine dining for dinner and evening entertainment. Savor more of Asia on land tours pre, post or mid-cruise. 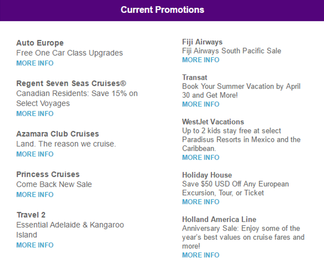 They are perfectly designed in conjunction with your cruise to create a rewarding and carefree extended journey. Another way to explore further inland is by river cruise along the Mekong, Irrawaddy, Yangtze and Ganges. The names alone entice us, conjuring images of romantic, legendary Asia. The beauty of the landscape unfolds before you on a river cruise. Traveling serenely along the famed rivers of China, Vietnam, Cambodia, Myanmar and India is a thrilling experience as you watch life along the river banks. 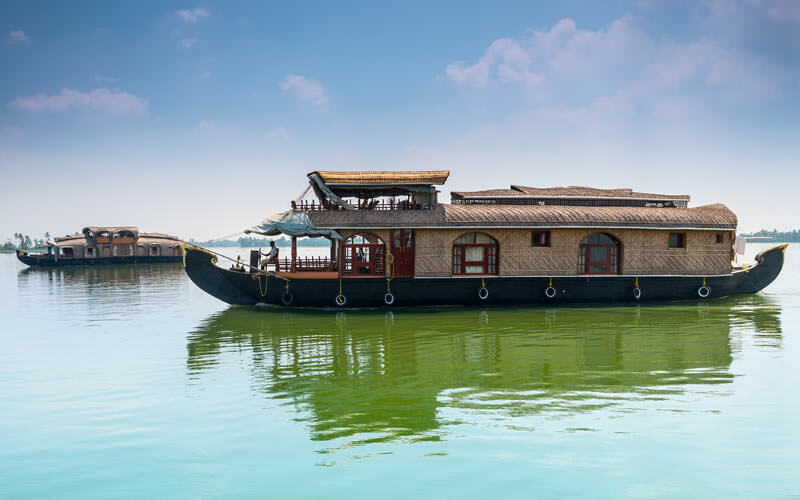 River cruising also offers excursions and pre and post-cruise land stays that reveal the must-see places at each destination for a comprehensive Asia experience. Imagine seeing Angkor Wat, Cambodia; China’s Three Gorges dam project; Vietnamese villages and Myanmar’s temples. India’s Golden Triangle, which includes the Taj Mahal, can be added to Ganges River cruises for an unforgettable 13-day adventure. The choices are many and varied. Whether you choose a cruise ship or a river ship, you can see everything you’ve dream of in Asia seamlessly and in comfort by combining land and cruise options for the journey of a lifetime! It’s an entirely new way for families to experience the heart of Europe. It all starts aboard your luxury-appointed river cruise ship—where you’ll only need to unpack once and have everything you need close at hand. And because it’s an all-inclusive vacation, all the essentials for an unforgettable family vacation are included in your stay. It’s active and immersive, too. Imagine biking along the Danube or Rhine Rivers, learning archery at a historic castle or macaron making in the heart of France. 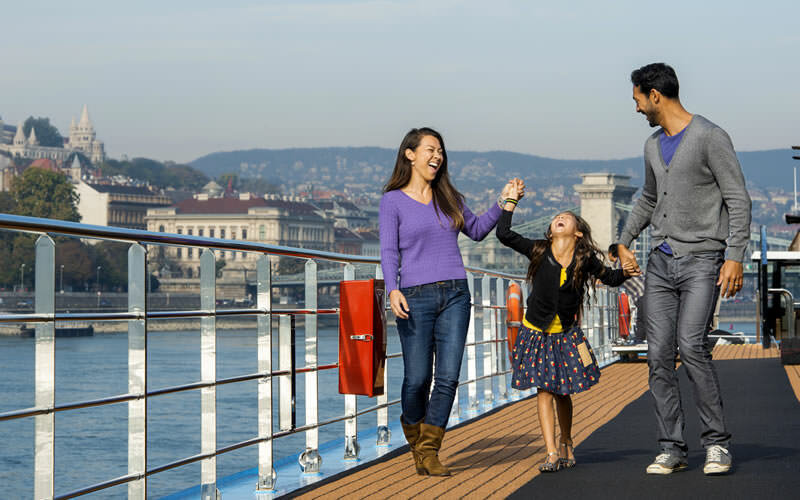 And since these are Adventures by Disney® -exclusive sailings, you’ll enjoy world-class service from your AmaWaterways™ crew, and, of course, your Adventure Guides. A taste of perfection – creativity, flavor, presentation. Such is the focus of our master chefs as they bring delicious cuisine – in all of its freshness and variety – to the table at Holland America Line. The Holland America Line Culinary Council brings the world’s most innovative chefs together to craft menus and dishes of the highest quality, freshness, and variety. From a casual lunch by the pool or in the Lido to restaurants focused on Pan-Asian or Italian cuisine, you’ll find diverse and delicious menus inspired by the latest global trends. Mix all ingredients well and adjust seasoning to taste. Use ice cream scoop to shape into cakes. Bread with panko crumbs. Place cakes on sheet pans sprinkled with dry panko crumbs. Wrap tightly and store in the refrigerator until ready to cook. In a heavy saucepot over medium high heat, combine ginger garlic, vinegar, lime juice and sake. Reduce to a light syrup (90%). Add cream and reduce to 60% over medium heat, careful not to scorch. Reduce heat to low and gradually whip in the cold butter chunks. Whisk in chili sauce, salt and pepper. Mix all the ingredients together and bring to a boil. Chill. Sauté crab cakes in non-stick saute pan until golden on each side and heated through. Drain briefly on paper towels. Arrange crab cake on plate. Drizzle with chili sauce. Pile high with marinated cucumbers. Sprinkle with chopped chives. Garnish with chive strands. As the pioneer in luxury river cruising with over four decades of experience, Uniworld Boutique River Cruise Collection sets the standard for excellence in hospitality, culinary, and nautical practices, ensuring our guests an unsurpassed experience. In Europe, our all-inclusive boutique river cruises deliver the perfect combination of luxury and convenience. These exceptional cruises include airport transfers; all gratuities for everyone onboard and onshore; all meals and unlimited beverages; hosted excursions with personalization options; port charges; Wi-Fi; and more—allowing you to simply relax as Uniworld takes care of the rest. 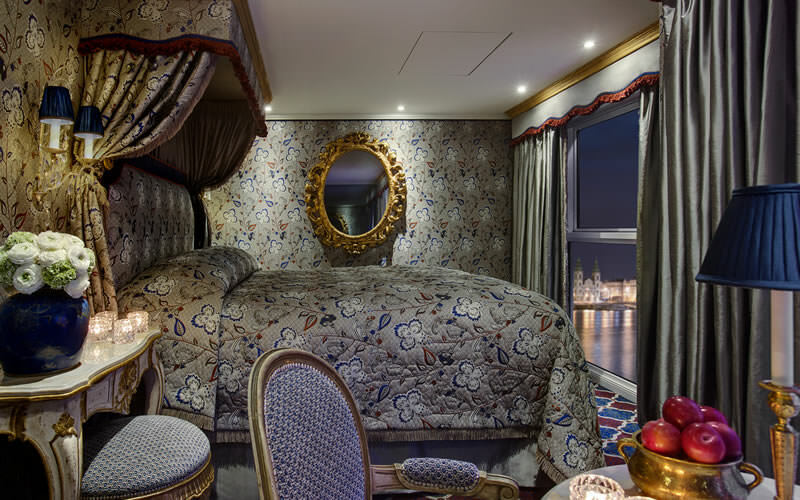 Each one-of-a-kind ship in Uniworld’s European fleet is purposely designed and artfully decorated to be as unique and inspiring as the destinations visited—and the new S.S. Joie de Vivre is no exception. Debuting in spring 2017 on France’s Seine River to serve five expertly-planned itineraries, the S.S. Joie de Vivre will reflect the French “joy of living” philosophy. This magnificent new vessel will feature French-inspired handcrafted furniture with rich fabrics, as well as antiques, original artwork and wrought-iron accents that blend perfectly with modern-day conveniences. Public areas include a vinoteque for private dining and wine-pairing dinners, as well as the signature Leopard Bar—complete with a cinema, surrounding pool and hydraulic floor that can turn the bar into a dance floor or outdoor cinema at night. Plus, our onboard staff is one of most dedicated, professionally trained, tenured staff on the rivers of Europe, and we proudly offer one of the highest staff-to-guest ratios of all river cruise lines. Whether cruising onboard the S.S. Joie de Vivre or any other Uniworld vessel, you can be assured you will receive unmatched personal attention onboard your floating boutique hotel. The S.S. Joie de Vivre features two Royal Suites, eight Suites and 54 staterooms for a capacity of 128 guests. Each suite will be designed with its own signature style and will feature enhanced amenities and services, including weekly laundry service and in-suite butler service from butlers trained to the same exacting standard required at Buckingham Palace. All suites and staterooms have custom-made-to-order Savoir® of England beds with unique headboards, inviting bed linens and duvets of the highest quality and choice of pillow options. Each suite and stateroom also includes an Italian marble bathroom with plush towels, comfy robes, slippers and soothing amenities from Hermès and L’Occitane en Provence. 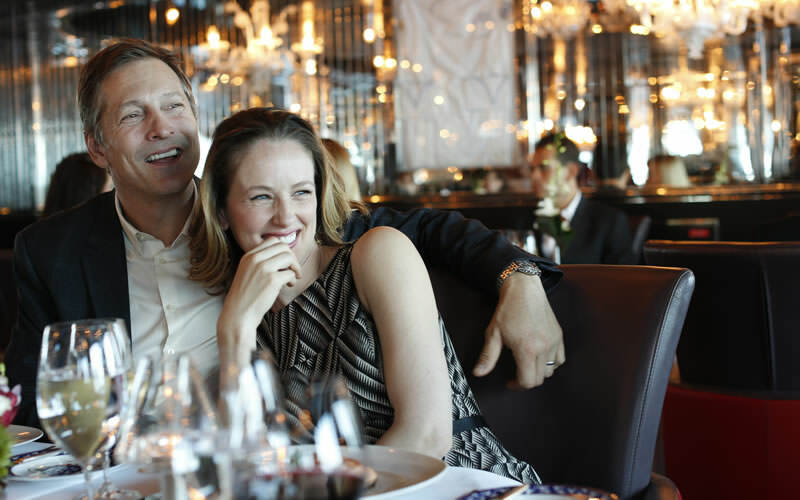 With Uniworld’s farm-to-table philosophy, guests onboard the S.S. Joie de Vivre will be treated to world-class dining. Onboard meals are prepared with only the freshest local ingredients, and are paired with incredible complimentary wines, sparkling wines and champagne chosen by acclaimed sommeliers. We also provide unlimited craft beers and premium spirits, such as Grey Goose, Crown Royal, and Glenfiddich. A variety of dining venues and experiences are available onboard the S.S. Joie de Vivre, including 24-hour room service; early-riser breakfast; light-lunch dining; afternoon tea in the Salon Toulouse; al fresco dining in the Deck de Montmartre, weather permitting; and Welcome and Farewell Gala Dinners in Le Restaurant Pigalle. While onboard the S.S. Joie de Vivre, you can start your day with morning yoga, unwind with a spa treatment at the Serenity River Spa™, visit the fully equipped fitness center or enjoy the refreshing heated pool. Or, you can simply stay in your suite or stateroom and enjoy a movie on their infotainment center. In the evening, onboard entertainment is presented in the Salon Toulouse by local artists. 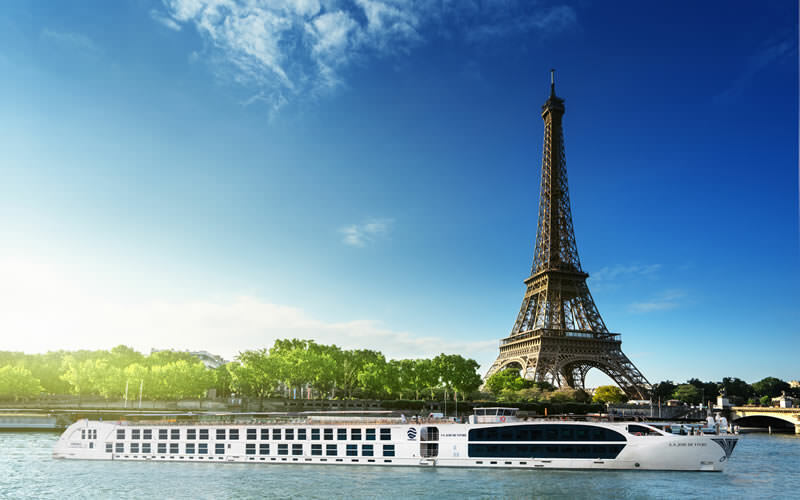 The S.S. Joie de Vivre will serve Uniworld’s popular “Paris & Normandy” itinerary in 2017, including three departures of the award-winning Generations family program. Our Generations family river cruises are the best way to introduce young people to Europe’s most spectacular cities, with onboard and onshore experiences specially designed for each destination. 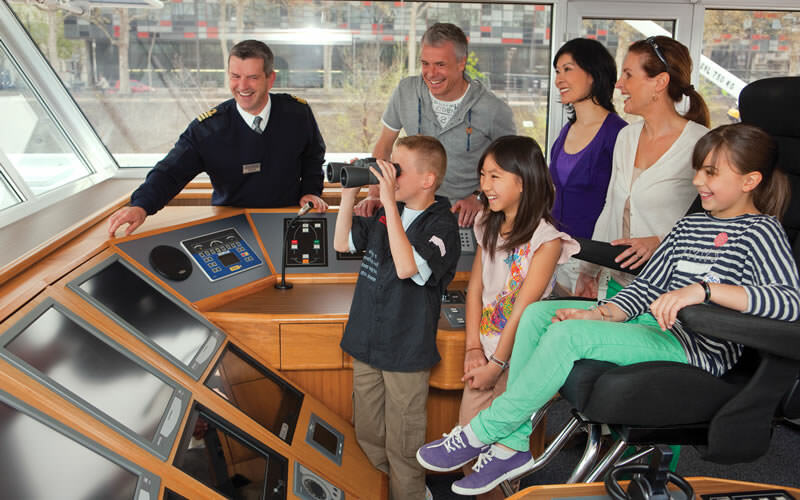 While cruising onboard the S.S. Joie de Vivre, families will be serviced by two dedicated Family Hosts for Junior Cruisers (ages 4-11 years) and Young Cruisers (ages 12-18 years), who will supervise and coordinate engaging onboard activities. A special onboard dining menu with unlimited soft drinks is available, as are special cooking classes, a dedicated Game Room, language lessons and more. Uniworld provides you with everything you need to indulge you mind and body while cruising onboard the S.S. Joie de Vivre. 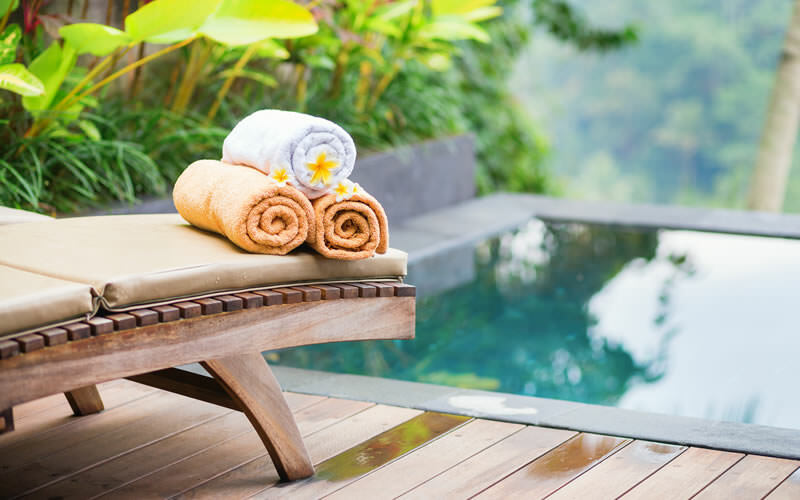 The Serenity River Spa™ offers a variety of soothing massage and body treatments, while the onboard fitness instructor—who has years of training in massage therapy and personal coaching—leads yoga sessions and other exercise classes, including TRX® Suspension Training. You can also personalize your journey with our onboard Concierge Services, should you wish to explore something more than the standard itinerary offers. Click below to receive a FREE subscription to our monthly E-Zine! Have questions? Give us a call. We would love to hear from you at Voyageur Travel!